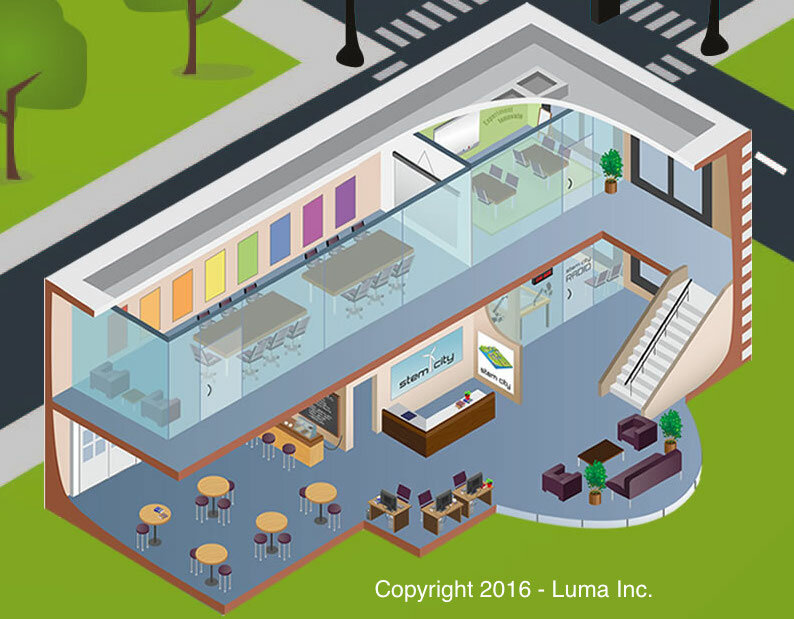 Luma was founded over a simple debate between an educator and an engineer in 2007. It was not a new debate. In fact, this debate has been discussed for over a decade, Why was there not more women and minorities in STEM Education? We would discuss how Scott was being taught as an engineer and how it compared to what I knew about how people learned. There seemed to be a disconnect. Given our backgrounds and interests in STEM Education, we had a mission to see what role we could play to create measurably better education outcomes, especially in the STEM fields. This is how innovation happens: you want to solve a problem, so you put your mind to solving it! While the problem is far from being solved, since Luma was founded in 2008, we have engaged in efforts that aim at moving STEM education forward nationally, regionally, and locally in South Bend, IN. See how you can get involved with Luma’s STEM initiatives and be part of the solution. We want to hear from you. Purchase a Course—Luma has worked with its partner, the Montgomery County Education Service Center in Dayton, Ohio to help classroom teachers and school leaders across the nation provide high quality STEM education for all students. This online self-paced course is based on a nationally validated STEM Education Quality Framework developed by Dr. James Rowley for the Dayton Regional STEM Center. The framework is used widely throughout the United States to guide STEM Education initiatives. Teachers and administrators can earn graduate credit from the University of Dayton or professional development hours from the Montgomery County Educational Service Center by taking the course. University faculty can also use the course with preservice teachers. Download a flyer or learn more about the course on our web site. Design Your Own Course—Luma developed a platform (called STEMCity®) specifically to immerse students in a visual game-based environment that gets them engaged and interested in STEM topics. For us, the technology is secondary to the learning experience we put together for the students. We can work with your subject matter experts and offer our technology and instructional design services to transform your face-to-face instruction into a blended or online experience that you can offer nationwide to anyone, anywhere. You can also partner with us to sell your course! Contact Luma to see how we can help you. Form a Partnership—Because our mission is to create measurably better education outcomes, we want to have an opportunity to put our mission to practice. 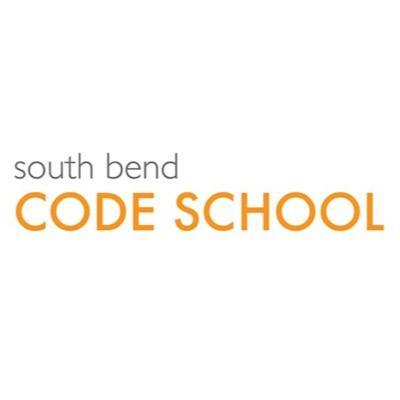 We recently formed a partnership with South Bend Code School to provide their code school graduates with real-world experiences in coding. The Code School has taught them the skills and now they can apply them in practice for an authentic purpose. Luma is excited have Code School Graduates as part of our team!